Coming soon: new transport questions on Engineering Mastermind for CIHT. At Think Up and Thomas Matthews we are in the final stages of our project to create a set of eye-catching careers resources for the Chartered Institution of Highways and Transportation. 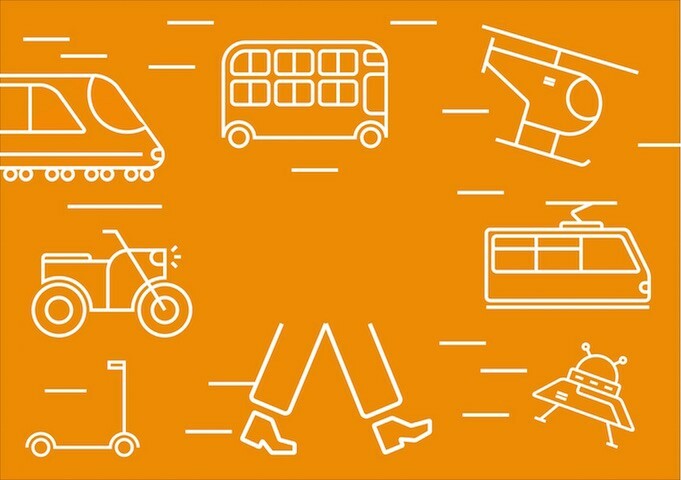 The resources are split into three levels: primary, secondary and tertiary, and will give engineers and transport planners going into schools and universities to talk about transport careers some fantastic tools for engaging their young audiences. As part of this work, we are creating three sets of transport-themed rounds on our online multiple choice quiz Engineering Mastermind. The idea is that secondary school and university students who want to find out more about transport engineering can do so using Engineering Mastermind. Engineering Mastermind is supported by sponsors who offer prizes to the Masterminds on the leaderboards for each topic. Prizes include the opportunity to interview for a workplacement at engineering companies. If you are interested in supporting Engineering Mastermind then please drop us a line.